Why Choose Marlin Gas Services? Discover what makes Marlin Gas Services stand out. 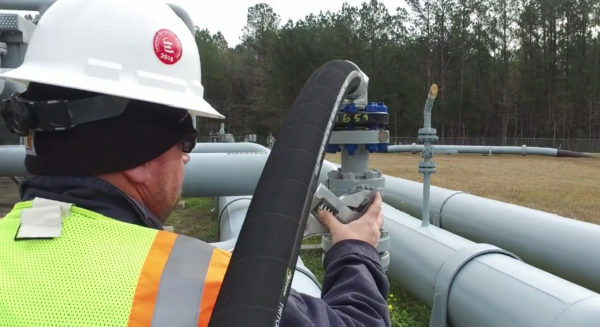 Marlin Gas Services provides mobile natural gas solutions to gas utilities, pipeline companies and industrial markets within the United States. A full-service solution provider, Marlin provides custom turnkey solutions – and utilizes unique, proprietary equipment and a highly trained team – to meet the needs of each customer. 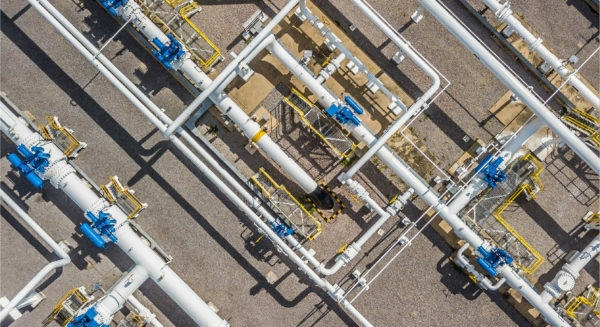 Explore the potential for Marlin Gas Services to supply virtual pipeline services to meet your needs. Marlin Gas Services’ extensive emergency services allow us to safely and immediately respond to most emergency and supply interruption scenarios. We specialize in meeting the specific needs of any size gas company in order to supply mobile fuel solutions whenever pipeline gas is unavailable or cannot meet customer requirements. 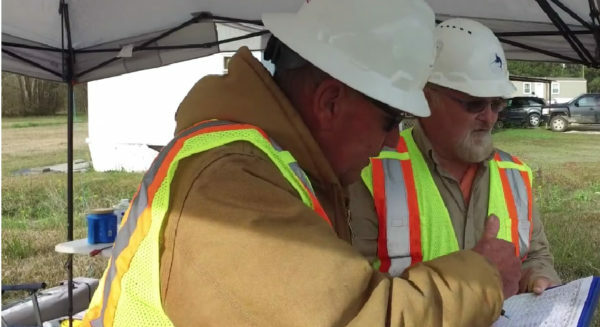 Marlin Gas Services assists pipeline customers with pipeline outage support and with meeting compliance requirements for routine integrity tests, temporary repairs and capital upgrades. Why choose Marlin Gas Services? We can provide unique turnkey solutions in as little as 24 hours, among a large range of other benefits. Whether it be our experienced and OQ trained staff, our patented technology, or 24/7 monitoring and support, discover what makes our Company stand out. Learn more about Marlin Gas Services – one of the country’s leading providers of virtual pipeline solutions. Marlin serves a range of markets, including local distribution companies (LDCs), municipal gas companies, intrastate and interstate pipeline companies and large industrial customers. Marlin Gas Services maintains a perfect safety record, with no OSHA recordable accidents or other safety incidents over the life of our Company. This case study is just one of the many successful virtual pipeline projects completed by Marlin Gas Services. Let us provide a no cost/no obligation evaluation of your project.